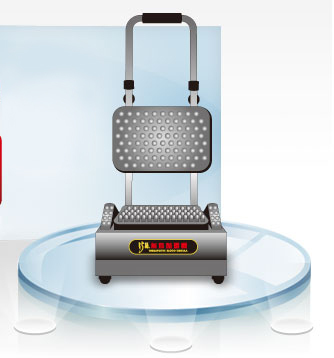 Sitting on the vibrating massage mat improves blood circulation of upper body, reduces back sore. The vibrating back massager helps ANS. High-frequency vibration impels stomach squirm, preventing constipation and hemorrhoids. Massaging stomach decreases fat and beer belly and helps digestive system. Massaging back ease back sores and cures frozen shoulder. Massaging neck reduces neck sores and prevents sick headache and high pressure. Proper massaging with high-frequency waves on shoulder can release burden and ease sores. Massaging face activates cell growth and smoothens skins. Massaging area around eyes decreases fatigue.